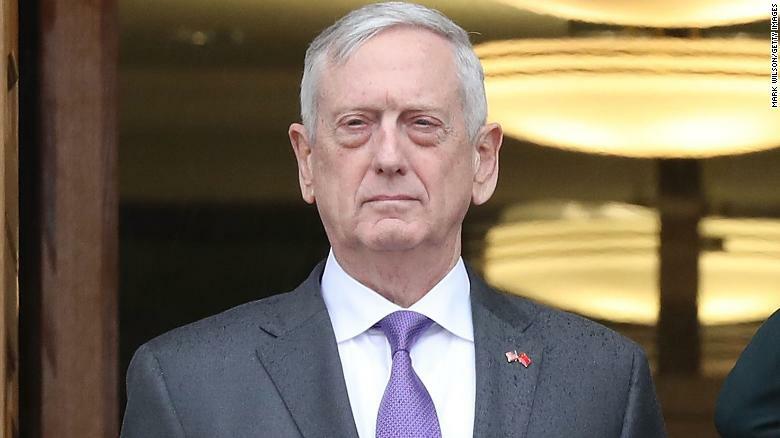 Jim Mattis, US Defence Secretary has resigned from his post citing policy differences with President Donald Trump. Mattis in his resignation letter sent to the President yesterday hinted at his differences with him as a reason for stepping down. Announcing that the Defence Secretary will be retiring at the end of February next year, Mr. Trump tweeted that General Mattis was a great help in getting allies and other countries to pay their share of military obligations. The news of General Mattis’ departure comes a day after Trump announced all US troops would be withdrawn from Syria. Defending his decision, Trump had tweeted that the US does not want to be the policeman of the West Asia.